The state of education within Amber City had become somewhat parlous. However, through the efforts of Princess Jorrah, with the support of the Lord Mayor of Amber, this situation is slowly changing. New schools established within the last couple of years include the City of Amber First School, catering for children from seven to eleven; and the City of Amber School for Boys and the City of Amber School for Girls which provide an education for children aged eleven to eighteen. The main mage college in the environs of Amber was established after the accession to the throne of King Bleys by Prince Magnus, who was its first Principal and was awarded the title of Sorcerer General of Amber and Court Magician, in part due to his establishment of the school. The College is located in a small walled city outside of Amber City’s limits, with two gateways in/out. The buildings inside are set up along the perimeter of the outer wall with a large open space in the center where more dangerous activities (duels/ritual linking/military magics/etc. are practiced. There is an internal well within the walls and multiple buildings used to store supplies, house guards and instructors, etc. There are also four residential halls (1. Years 1-3, 2. Years 4-5, 3. Year 6, 4. Year 7). On establishment, the college was declared to be an autonomous Royal College, with the Dean and Chancellor directly answerable to the King. It deals with its own internal policing and judiciary matters for all non-capital offences. 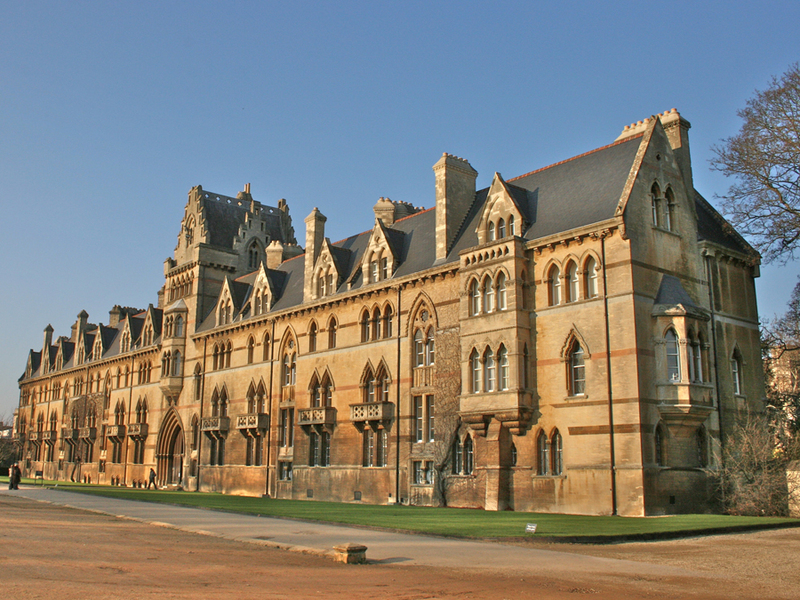 The college was founded to improve the general magical education in the environs of Amber city, to the benefit of all. At last count, there were around 85 students, 15 instructors, and 50 guards. About half of the instructors left with Prince Magnus, although replacements are being trained and sought. 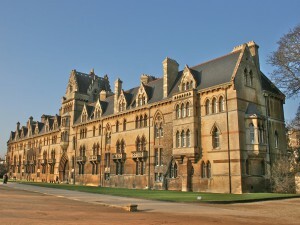 The college was previously part-funded by the Prince, as well as fees from the parents. however, King Bleys has recently announced increased funding from the central Amber budget. Guest lecturers at the Prince Magnus School include Lord Mayor Ian, along with other members of the Family, and various assorted Helgrams. Much of the tuition of healing magic is handed at the Hollingshead College. With the resignation of Magnus as Sorcerer General of Amber, and his departure to dedicate his time to being the Wotan of Asgard, King Bleys recently renamed the college in honour of its Founder. Princess Fiona has assumed the duties of Dean and Chancellor. 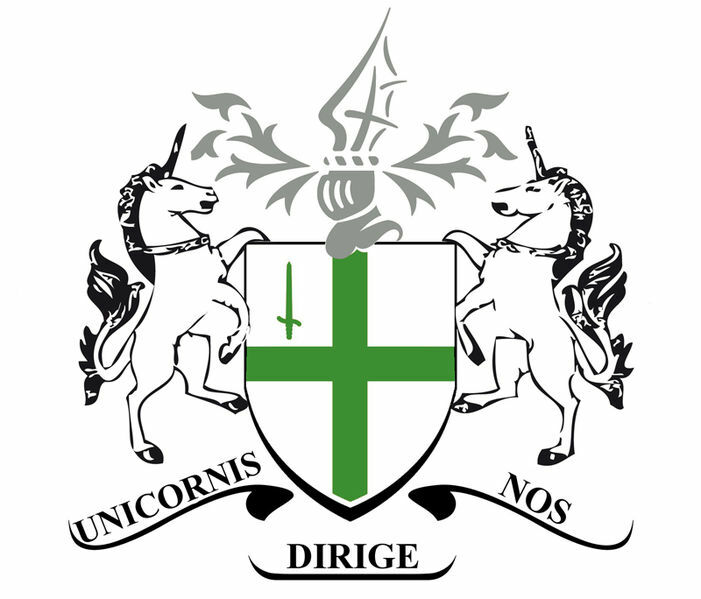 Hollingshead College was founded as a Church of Unicorn College, early the reign of King Bleys. Lady Ellen Mary Knox is the First Principal of the school.. Lady Knox holds a first-class degree in the final honours examination at the Academy of Arcane-Pandaren; a Cambridge University diploma in teaching; and a First Division Government certificate. The Church, and the men and woman who make up the founding board of governors, founded the school on the back of their great faith in the future of Amber and their desire to provide a sound academic education in the field of Medical magic for their sons and daughters. 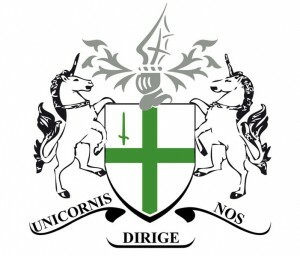 Being members and strong followers of the Holy Church of Unicorn, they established the continuing policy of having its beliefs and teachings in their school. Hollingshead College is a Magical Academy specializing exclusively in the theory and practice of Healing magics. This is intended to help provide more healers, to help promote the health and well being of the people of Amber City and beyond. Land was bought and buildings erected for the college, and by the end of the first summer, Hollingshead College was added to the seminary grounds at 700 Church Street, contained 120 boarders and 200 students, a staff of 50 resident teachers, chiefly from Amber and Golden circle Magical academies, and a number of nonresident visiting teachers.